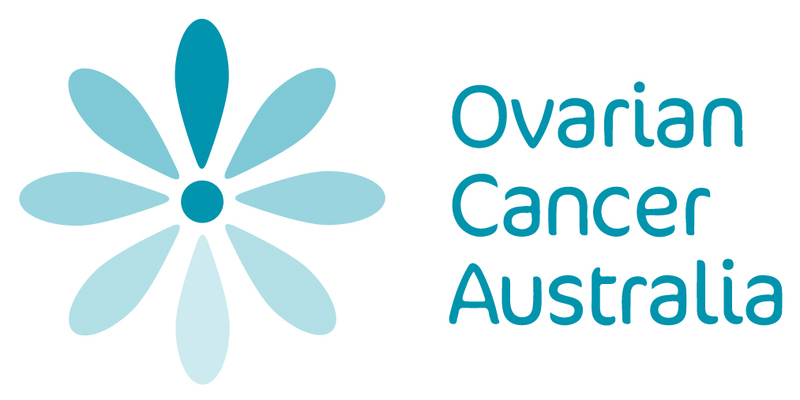 Ray White Mermaid Beach is now proud to sponsor Ovarian Cancer Australia. Founded by people directly affected by ovarian cancer and now including members like Nicole Livingstone OAM and her sister Karen Livingstone who lost their mother and aunt to the disease; Simon Lee, whose wife Sheila had been the first Australian ovarian cancer campaigner prior to her death in 2001, Ovarian Cancer Australia is an organisation who want to raise awareness of the disease and support those who have or are affected. Ovarian Cancer Australia Vision: To save lives and ensure no woman with ovarian cancer walks alone. Ovarian Cancer Australia Mission: Support those affected by ovarian cancer, give them a voice, facilitate research and raise awareness on a national scale.